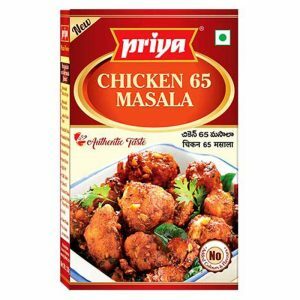 Chicken 65 is a spicy, deep-fried chicken, a favorite snack across India. 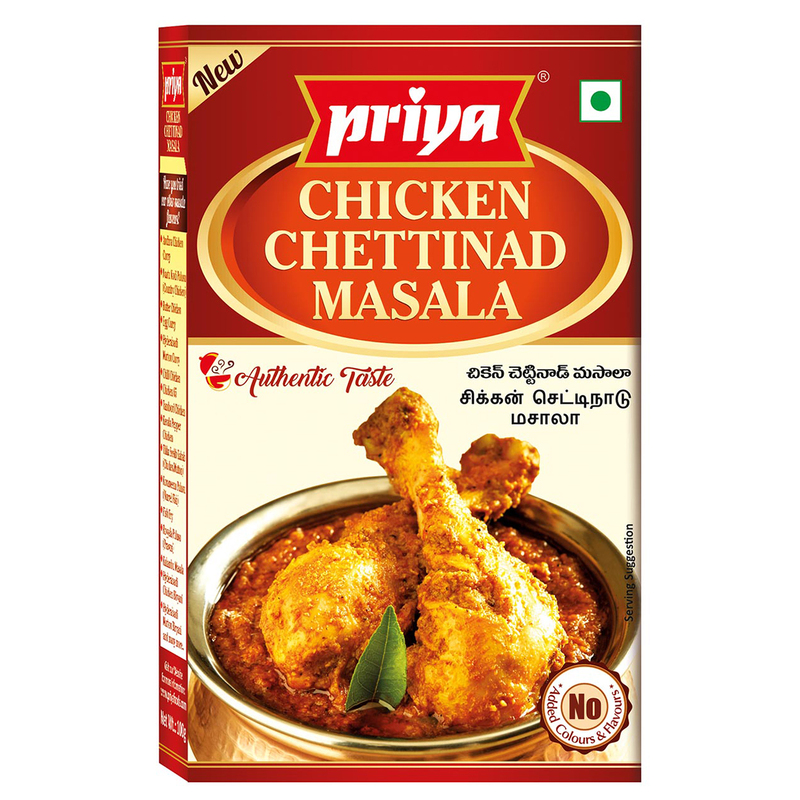 It is prepared using boneless or bone-in chicken and is usually served with onion and lemon garnish. 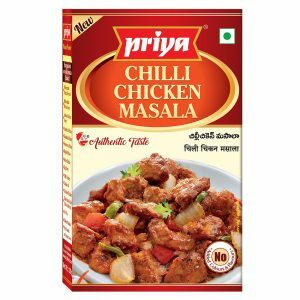 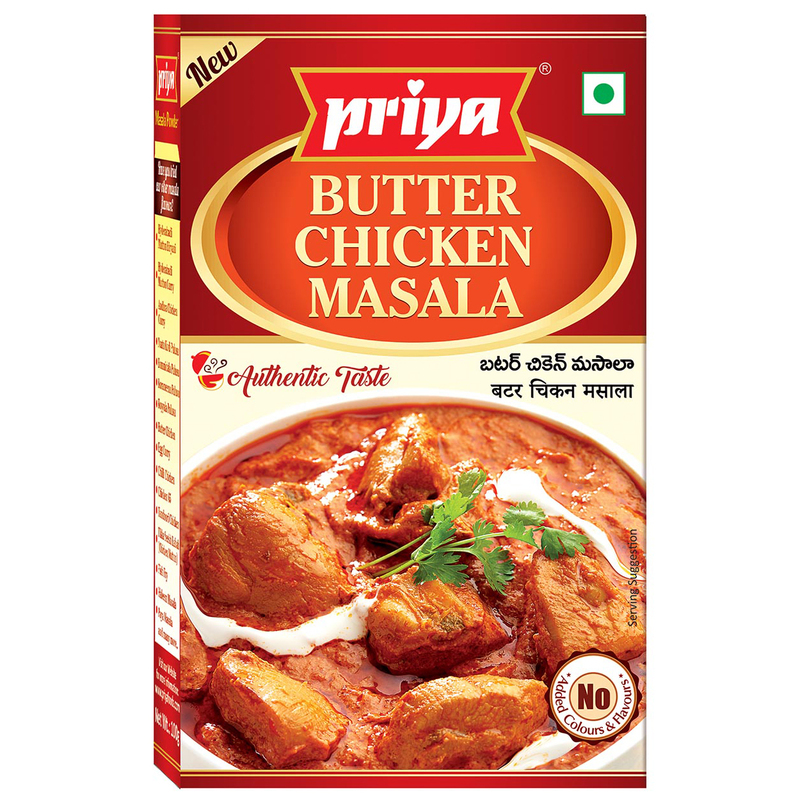 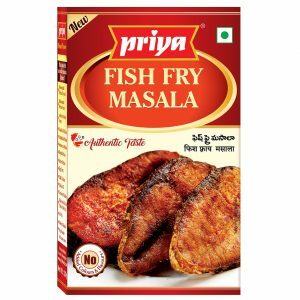 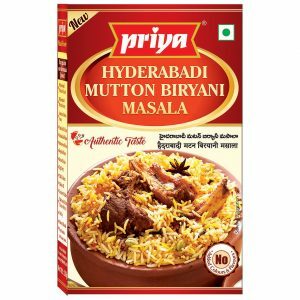 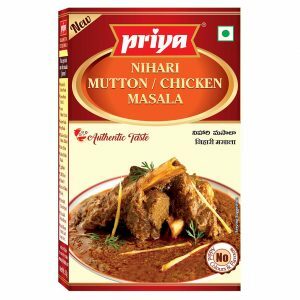 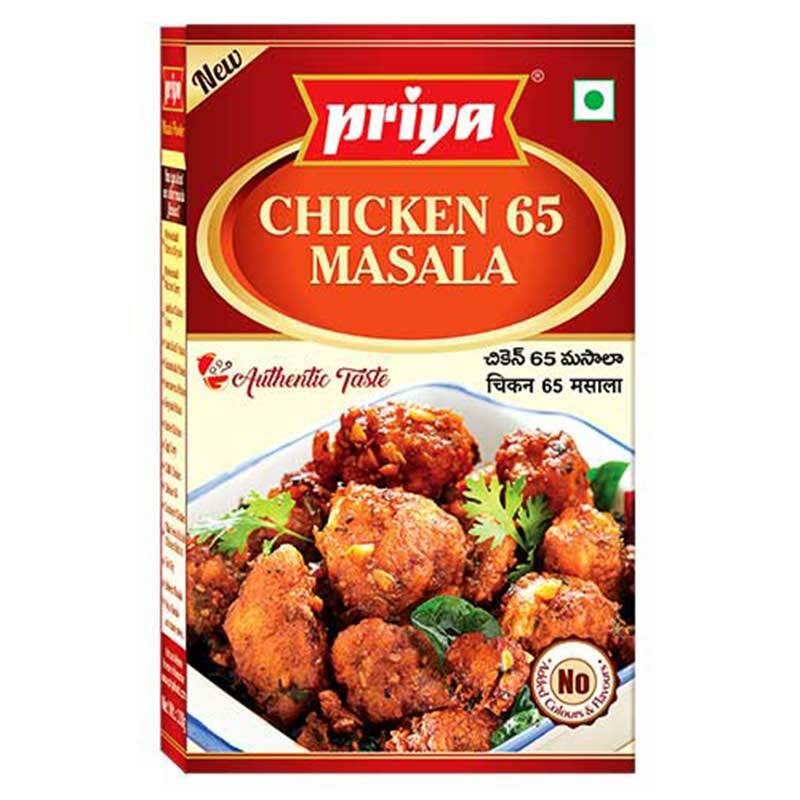 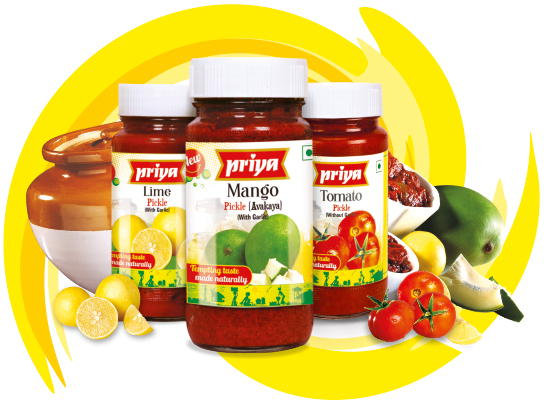 Priya brings you Chicken 65 Masala to prepare this yummy snack anytime at your home. 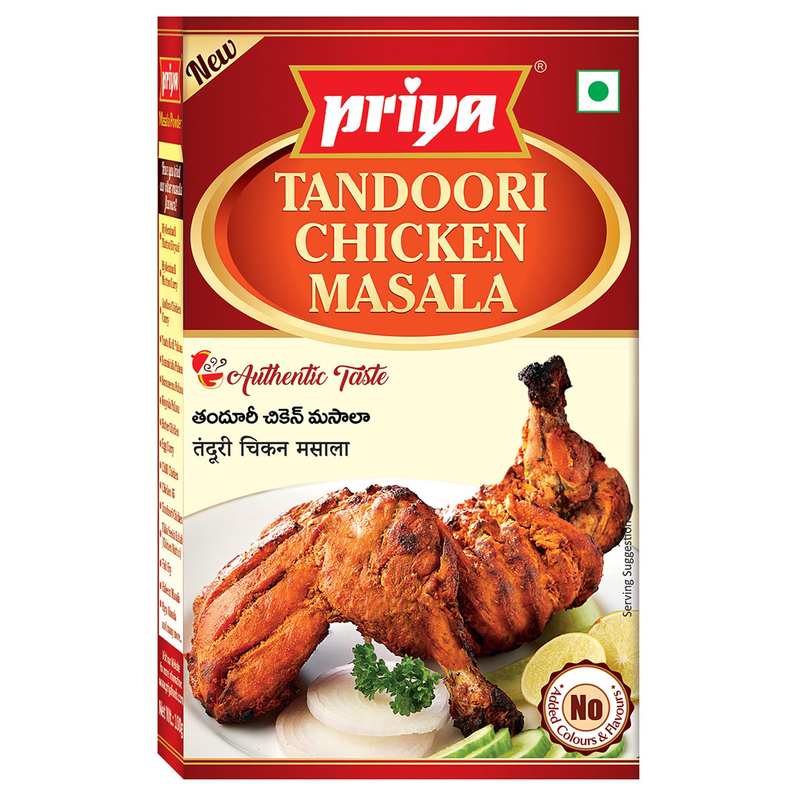 Now, enjoy restaurant styled Chicken 65 right in your living room.